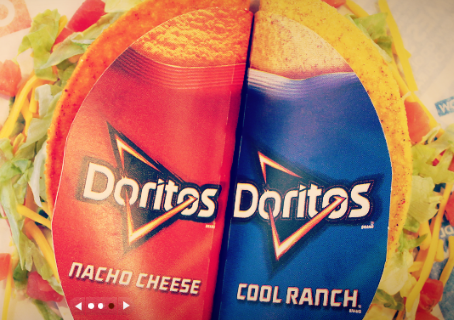 Purchase any Cool Ranch or Nacho Cheese Doritos Locos at any Taco Bell in New England for just $1 on Wednesday, May 29, 2013. Better yet, all Doritos Locos sales will go directly to the One Fund to support Marathon Victims. So donate a buck to the One Fund and getting a free taco!